My little box June 2016 review! Last year, I discovered what’s the fun with beauty boxes! Perhaps you remember my review where I compared My little box vs Glossy box. Today, I got back on the fun and got My little box June 2016 box! It arrived super quick, and I so couldn’t wait and opened straight to work! This month My little box didn’t fail me! it’s so perfect for the Summer Vibes, as per the big title on the box! Inside, I found few beauty treats but also some lifestyle accessories! 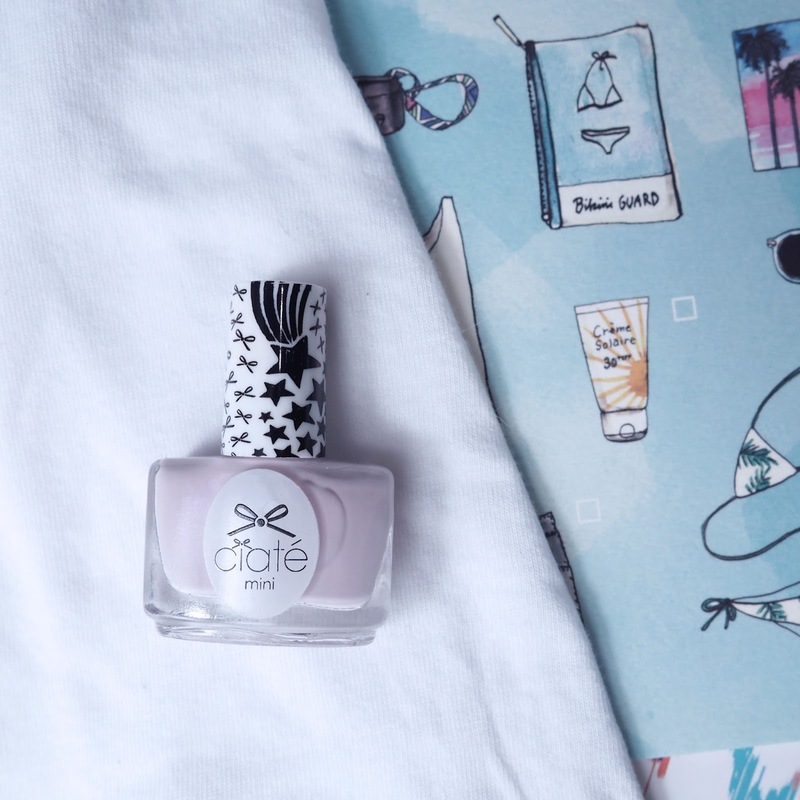 That’s why I love my little box, as despite I love beauty, but I also love the little treats and items you can also use in your daily routine! Firstly, I was all in love with the vest! 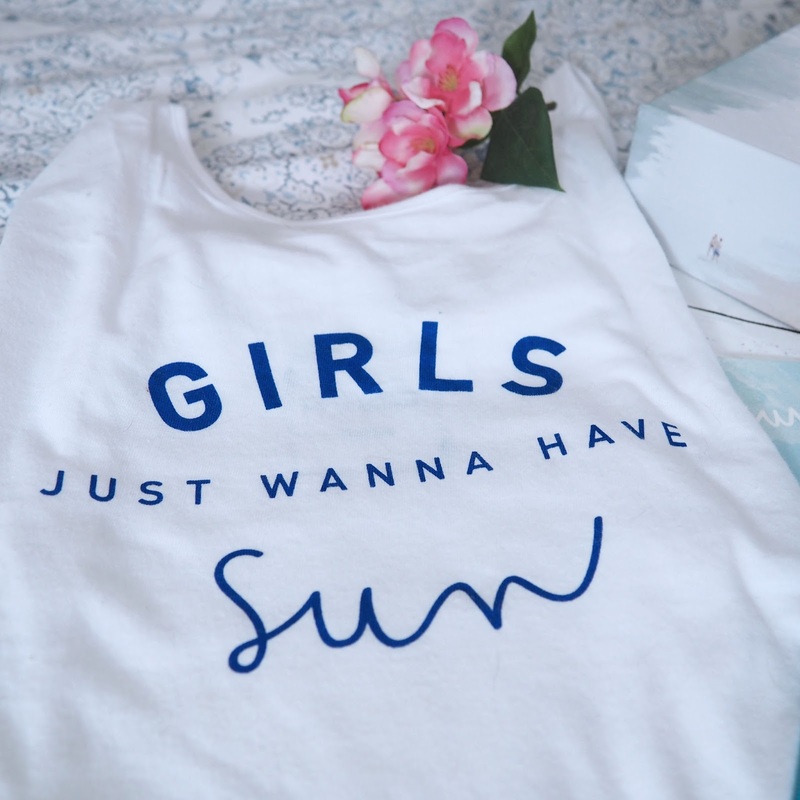 Girls’ just want to have the sun! I took with my on my clamping trip (read next week) and also took a selfie straight away! Another super cool items inside was waterproof pouch! It’s perfect for holidays when you need to take small cosmetics or documents and protect from water damage. Even, for cosmetics itself, as the fabric ones get wet after shower etc. so it’s just perfect on the go!Well, this supposed to be the bikini pouch but who cares 😉 I prefer my own versions! Very cute! I totally adore the colour! It dries fairly quick and the colour last a while! I currently have glittery nails, so I tested on my toenails and it does look so nice! I haven’t snapped a shot yet, but I’ll add as soon as I will!So far, it’s the best nail polish I got from subscription box as! I am just waiting for the festival night out! I tested this in my bathroom, without going out so I can’t lie and tell you it last super long but it lasted well few hours in a home environment! I am not going out often and I don’t do glitter eyes in a day time. It’s not strong glitter, though, it’s more of a shimmery finish to your existing eyeshadow I would say! This is a massive hit! I used it while on glamping, and it makes me feel so holiday! 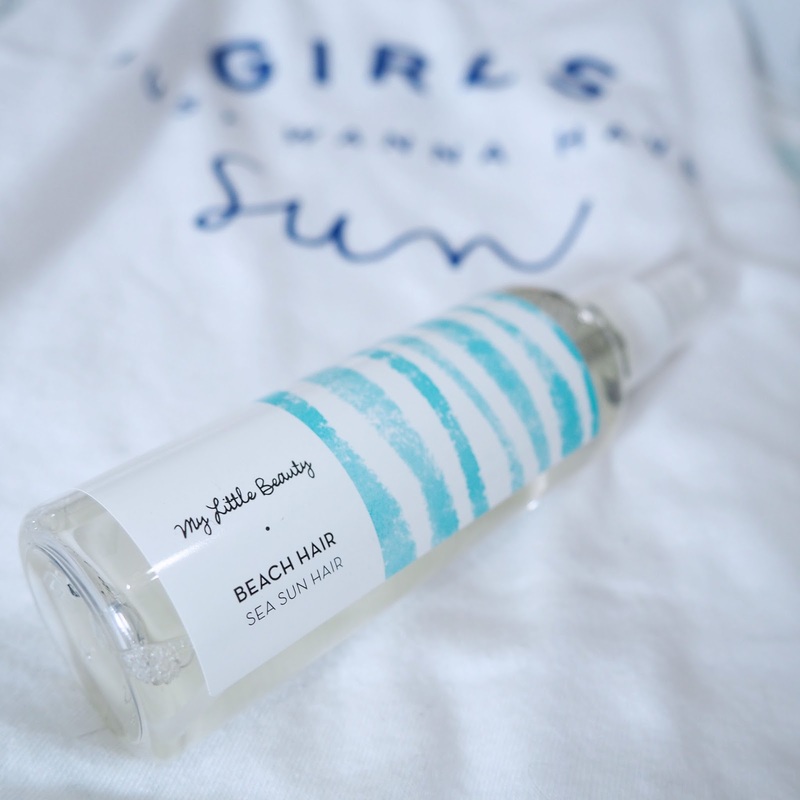 It leaves nice texture and it’s not heavy as typical sea salt, that makes my hair looks like after rain rather beaches breeze 😉 Definitely a great product! I am surprised as it is My little box product and not expensive ones you pay in hair saloon!It also gives my fine hair some extra volume, which is Yassss!!!! All the way! 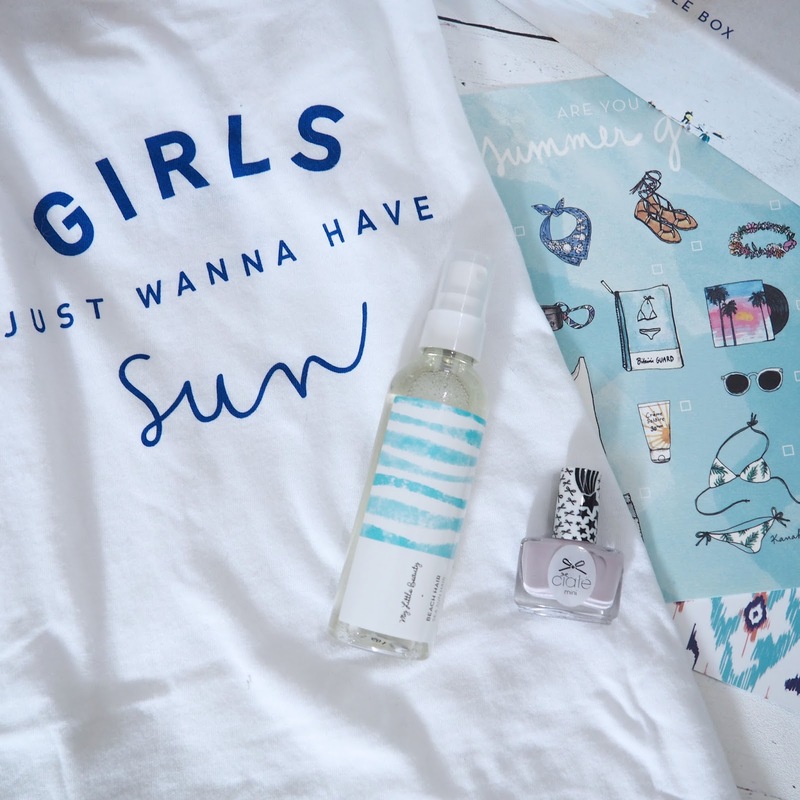 Ah… and as always cute prints and checklist for summer holidays! The eta of course as well! 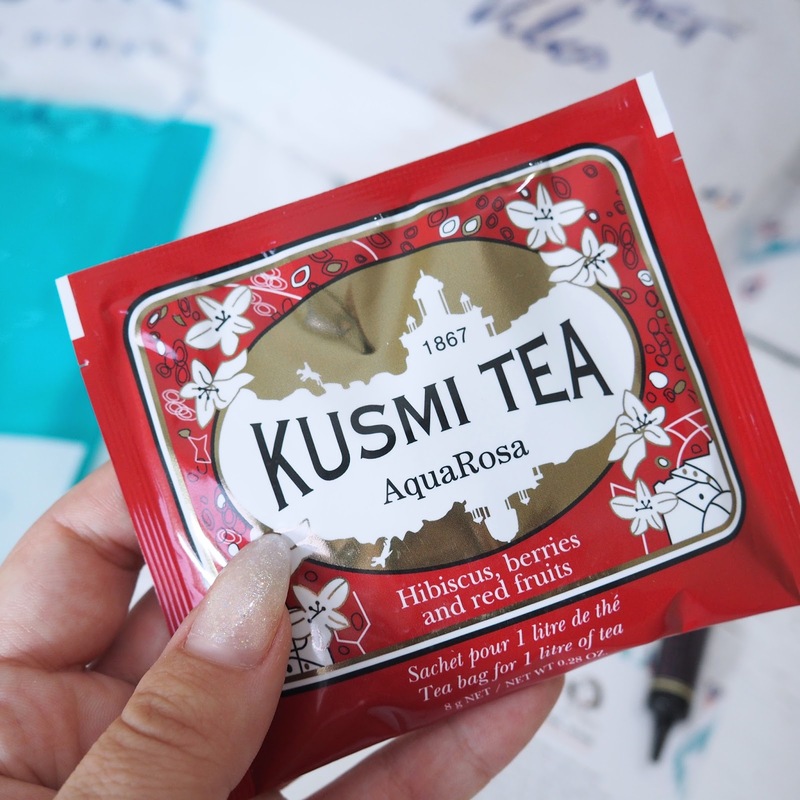 Kusmi Tea, its so refreshing! I love hibiscus tea as it keeps me less hungry- you know beach body ready and all that! 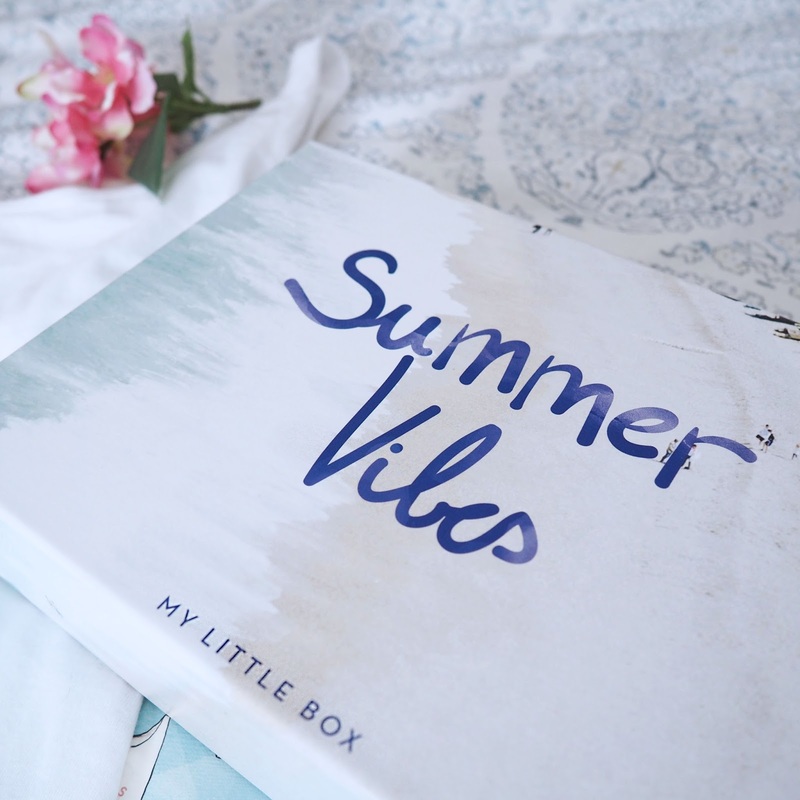 Definitely loved the My little box June 2016 version! 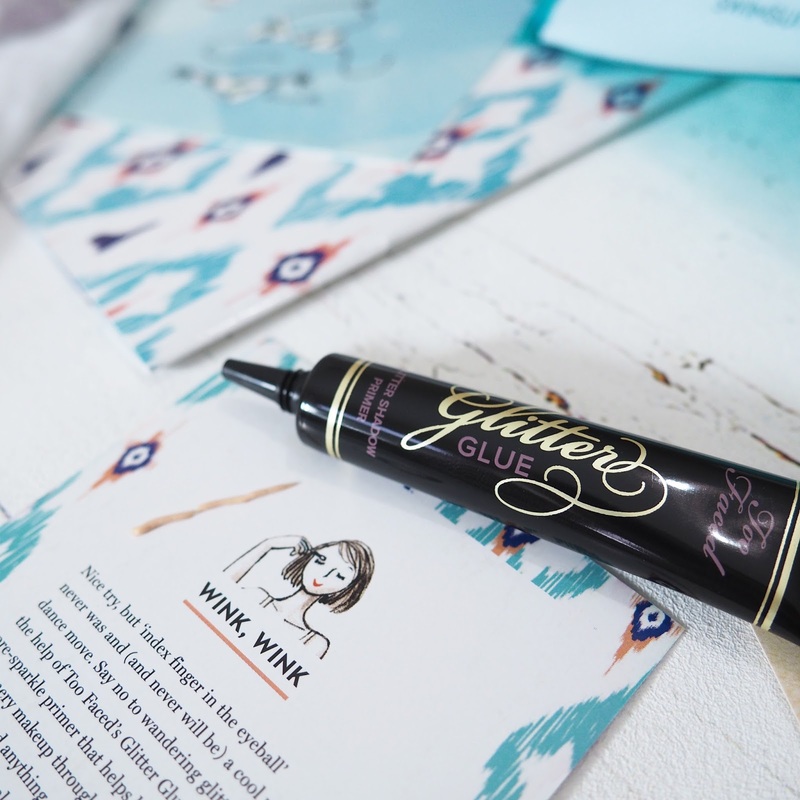 Want your June box? 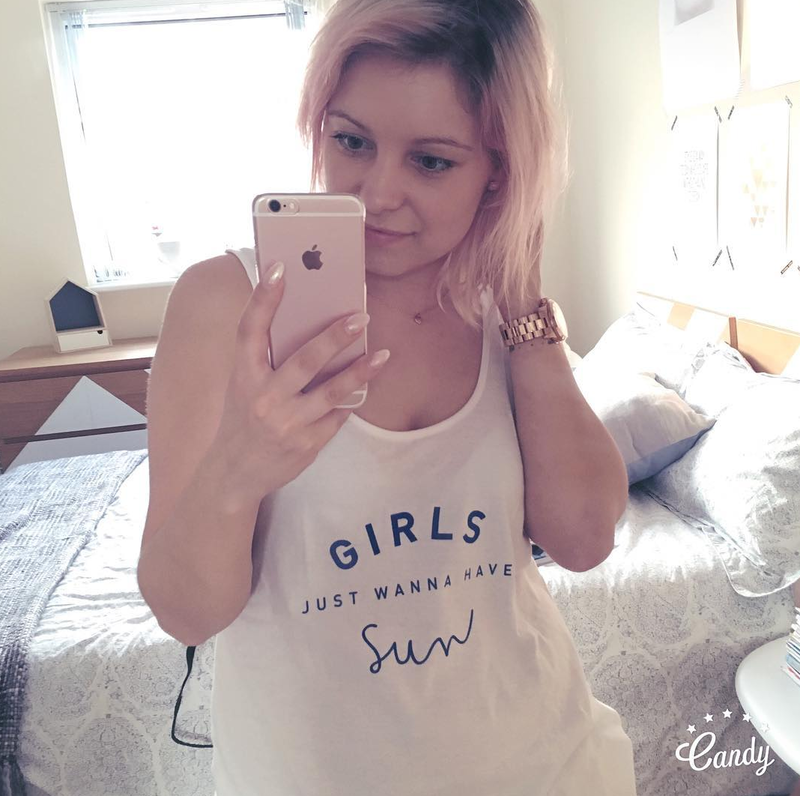 Use SUMMERVIBES code for £3.95 discount which pretty much knock out the delivery price so you can only pay £11 🙂 Hurry, offer ends by the end of June!! *I was sent the box for review but opinion is entirely my own! Smart styling bedroom tips to help you sleep better! How to cure NYE hangover..-fast ! I love how many different boxes there are out there – love that vest. Wonder where it's from!